ON JANUARY 4, the Utah Wildlife Board approved several bear hunting changes for Utah’s 2011 seasons. 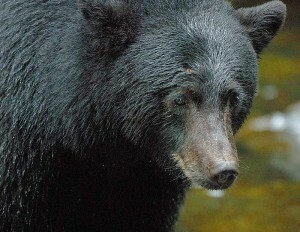 These changes will be available in the 2011 Utah Black Bear Guidebook. The guideline is expected to be available at: wildlife.utah.gov/guidebooks during the week of January 31. Changes include the number of bear permits to be approved this year. Last year, 366 permits were offered. In 2011, the total has been increased to 419. Of these, 41 are premium limited-entry. If premium limited-entry permittees don’t take a bear during the spring hunt, they can hunt bears again during the fall hunt. the South Slope-Yellowstone unit, the South Slope-Vernal-Diamond Mountain-Bonanza unit in northeastern Utah, the Central Mountains, Manti-North unit in central Utah, and the Boulder unit in southern Utah. The additional four units brings to 10 the total number of bear hunting units in Utah that have a spring hunting season, which runs one week longer than other units in the state. The extended season starts April 9 and runs until June 5. Those who draw a fall spot-and-stalk permit for the Book Cliffs-Little Creek unit can hunt from August through November. Spot-and-stalk hunters may not use hounds or bait to lure bears in. On January 4, the Utah Wildlife Board approved a new bear management plan that will remain in effect for the next 12 years. The new plan may be viewed at go.usa.gov/rkf after Jan. 6. Once at the website, scroll down to the “Black bear management plan” subheading to find a link to the plan. Currently, all of Utah’s bear hunting areas are limited-entry areas, where only those who draw a special permit can hunt. The new plan will provide for spot-and-stalk areas and will introduce a harvest objective hunting strategy. Under harvest objective hunting, attention can be focused on bears that kill livestock or become a nuisance or threat. In addition, hunters may continue hunting until a harvest quota has been met. Under the new management plan, biologists will use three factors to determine the well being of a unit’s bear population. These include the number of adult males in the sport harvest, the percent of females in the harvest, and changes in population growth rates. Additionally, each bear unit will be managed on a light, moderate, or liberal strategy. On-going research is providing a more accurate picture of the bear population in Utah. One study involves snagging hair from bears at sites across Utah and then using DNA tests to determine how often bears are visiting the research sites. The second study involves visiting bears in their winter dens to determine the number of newborn and yearling cubs. By collaring dormant bears, biologists can also track their movements the following year. 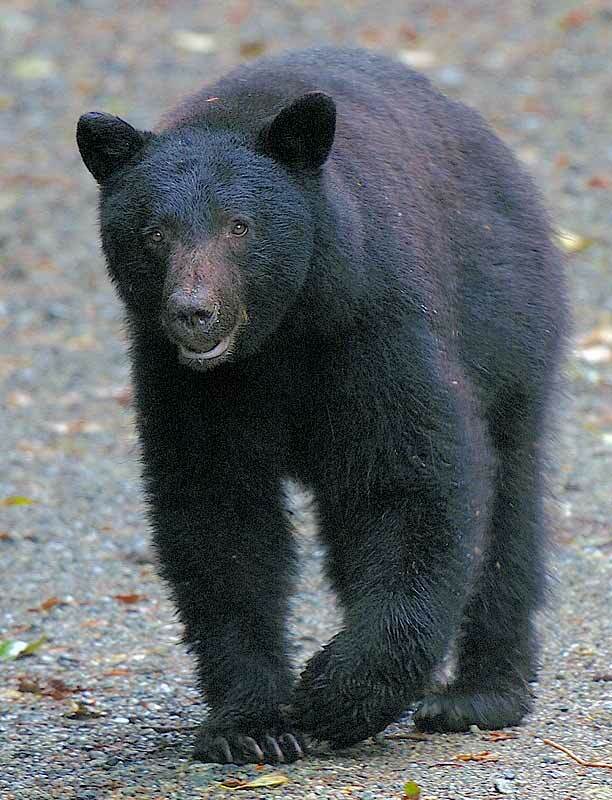 The Southeastern Region will see a 20 percent increase in bear permits for the 2011 hunting season. In 2010, our region offered 141 bear permits. In 2011, the number of bear permits will be set at 169. The La Sal and San Juan units both saw increases of 10 permits (40 to 50). The north Manti and Nine Mile both saw increases of four permits (north Manti – 19 to 23 / Nine Mile – 37 to 41). Data collected by biologists suggests that more hunting opportunity can be offered without hurting bear populations. Several proposals were submitted by the houndsmen to the Wildlife Board. These proposals included: (1) to not increase bear permits, (2) to split the San Juan unit for summer pursuit, (3) to increase the summer pursuit permits in our region from 66 to 110, and (4) to incorporate a bonus point system for the summer pursuit season. None of these proposals were passed by the Wildlife Board. — Justin Shannon contributed to this blog post. Why is bear permits so limited? You have a quota system but some areas take 9-10 years to draw a permit. Why don’t you sell over the counter unlimited bear tags and keep the harvest quotas in place. You will still harvest the same number of bears, but would allow more hunter opportunity. When quota is met close the season. You would also generate more revernue. Example: Idaho had a quota of 220 wolves in 2009 but sold 23,000 permits. the harvest was 188 wolves and Idaho DFG got to keep the extra money. Every hunter in Utah should have the right to hunt a bear without having to wait years for an opportunity. You need to fix the line that quotes,”Of these, 41 are premium limited-entry. If limited entry permittees don’t take a bear during the spring hunt, they can hunt bears again during the fall hunt.” to “If PREMIUM limited entry permittees dont’ take a bear during the spring hunt, they can hunt bears again during the fall hunt.” Not limited-entry but PREMIUM limited-entry has this right. Good catch, Mike. This somehow slipped past us when we put the post online. I’ve fixed it and really appreciate you bringing it to our attention.